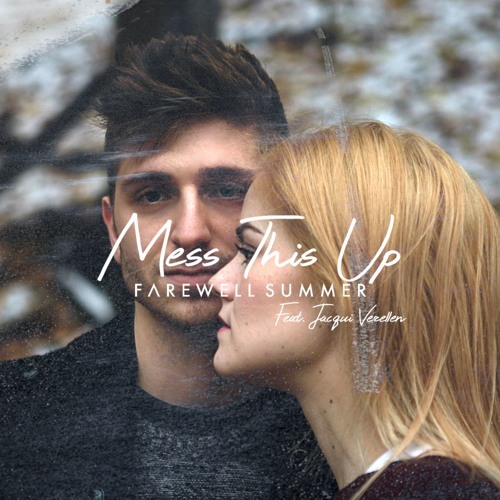 Toronto-based indie-pop band Farewell Summer, led by vocalist, guitarist and producer Joey Tyler, have just unveiled their brand new single Mess This Up featuring the lovely vocals of singer-songwriter Jacqui Verellen. What first caught my attention was the delicate piano keys and guitar riffs in the intro. Then their smooth vocal harmonies kick in and promised an ethereal touch to the song. I really like how their vocals intertwine and soar over the high-energy electronic production packed with infectious melodies and groovy synths. There's an overall feel-good atmosphere that keeps me playing the song over and over again. Stream it below!